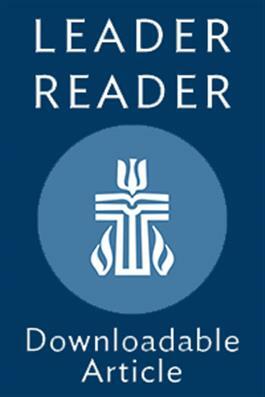 In this Leader Reader, Thomas Long discusses what it means to fully embody our faith. He explains that to truly learn and understand an idea or task, we must emerse ourselves in it fully, mind and body. This is the case in our spiritual lives as well.